Mark your calendars! 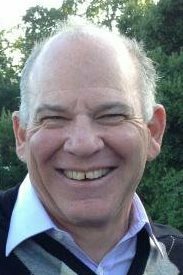 Feb 8 - 10, 2019 is the 31st Annual SPBC Cycling Classic with featured guest, NBCSBN Tour de France commentator and former pro cyclist, BOB ROLL! 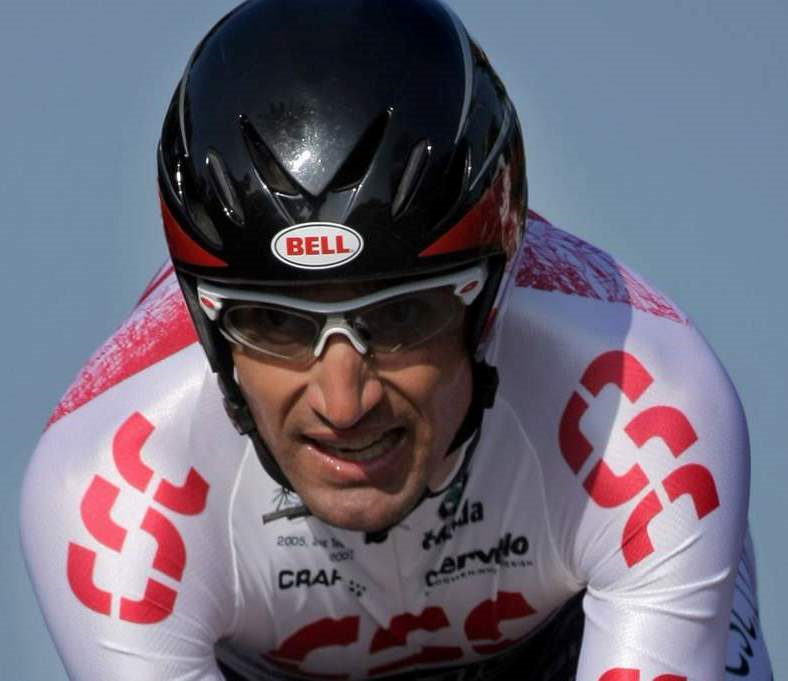 Also attending will be former Pro Cyclist, Bobby Julich. 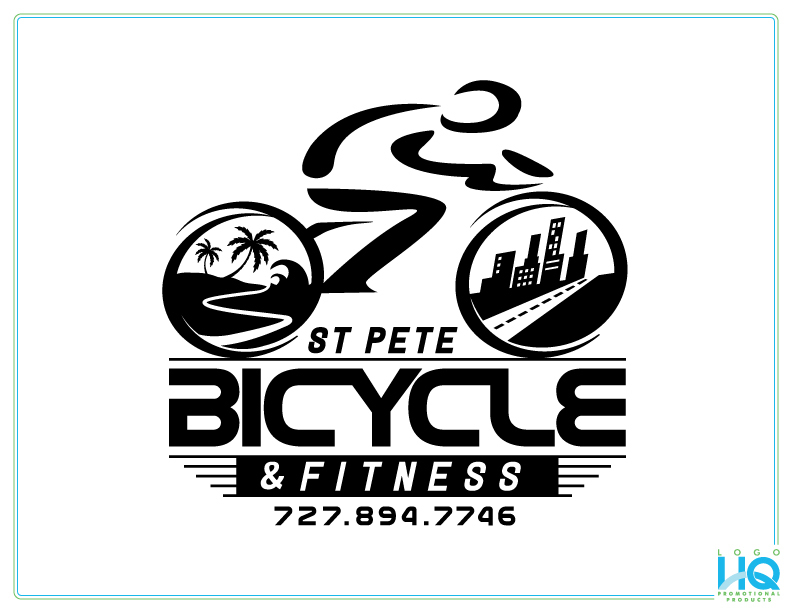 The St. Petersburg Bicycle Club is offering a FULL WEEKEND of fun, with events around town, a special event for registered riders and volunteers only with featured guest, Bob Roll, and of course, at least FOUR different length rides just south of St. Pete through the mostly rural areas of Manatee County, including some of the most scenic riding in the area. On Saturday morning, Classic registrants can join us for our club rides that feature various speeds (16 mph - 26+ mph), including a 45-mile ride to Fort De Soto, with its 20 miles of uninterrupted riding. Rides are 20, 36, 60 and 100 miles. We'll have plenty of rest stops with food, drinks and port-a-potties. 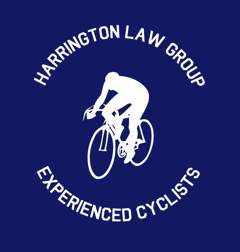 Support vehicles will be dispatched to anyone needing assistance during the ride. The Classic is open to both SPBC members and non-members alike. Link to Routes. We'll leave from the Manatee River Fairgrounds after a light BREAKFAST and COFFEE. 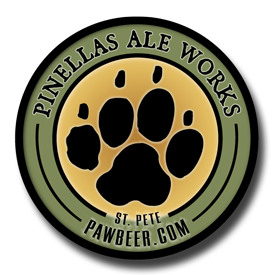 After the rides, enjoy a catered LUNCH, along with artisan craft BEER, compliments of the award-winning Pinellas Ale Works, as well as music and other festivities. 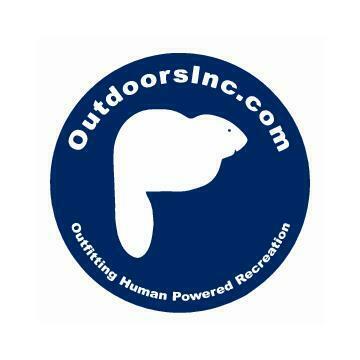 A T-Shirt is guaranteed with your registration if you register by Jan 23rd. 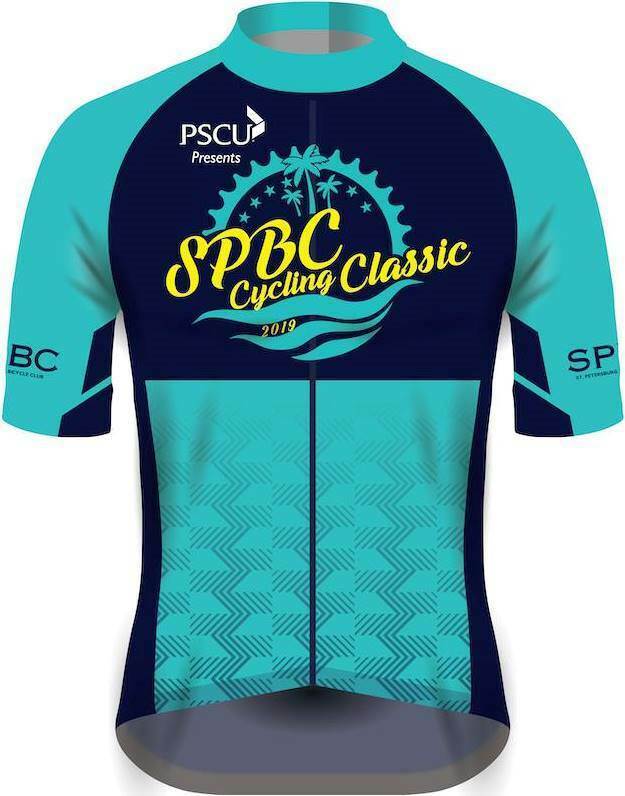 We are also offering a SPBC Cycling Classic 2019 jersey. To order a jersey, click here. Some of the proceeds for The Classic will be donated to the American Cancer Society. 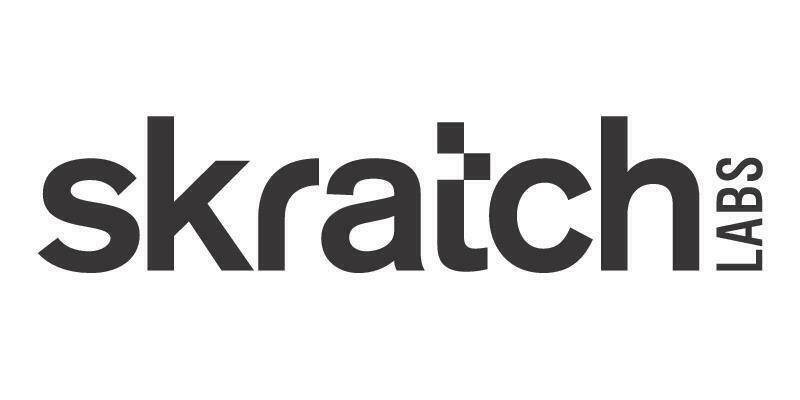 If you need accommodations for the weekend, check airbnb.com, trivago.com or similar online reservation services. 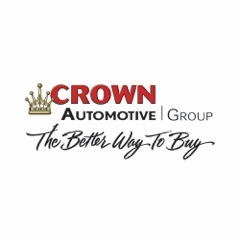 Event day registration is available at a higher price. And we’ll have a special discount that includes the ride registration and new club membership. Start times, etc. 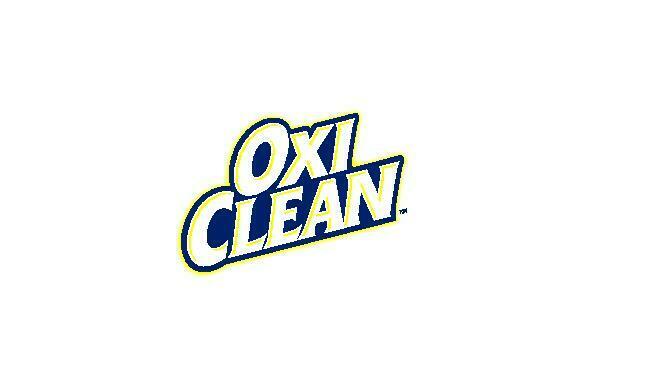 are coming soon. 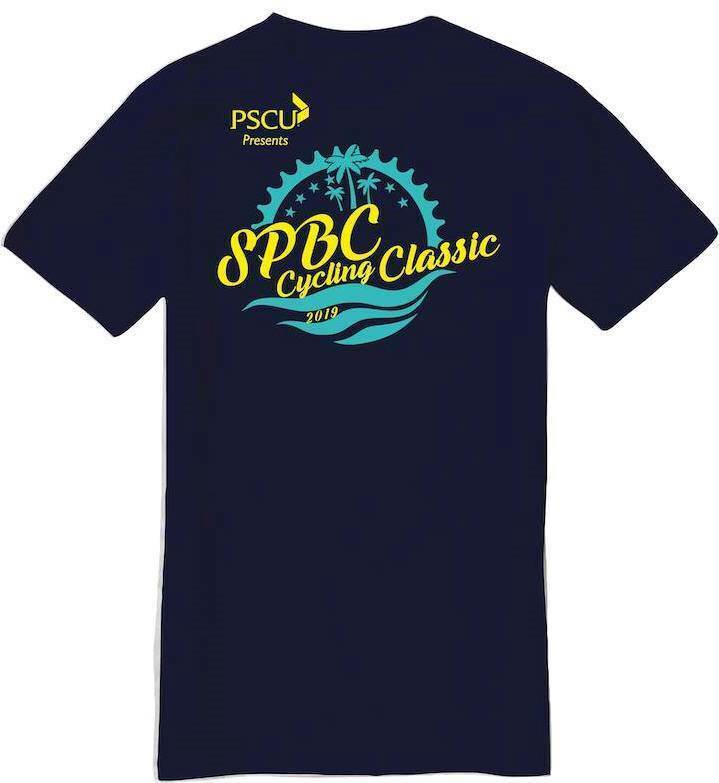 So mark Feb 9 and 10, 2019 on your calendars for THE SPBC CYCLING CLASSIC weekend.